You may have heard of it once or a few times already. But what is it really? It is related to photography but what sets it apart? The said communities can be found online. http://www.lomography.com/ is the official website for it. Now what is experimental film photography? How does one do it? How does it look like? 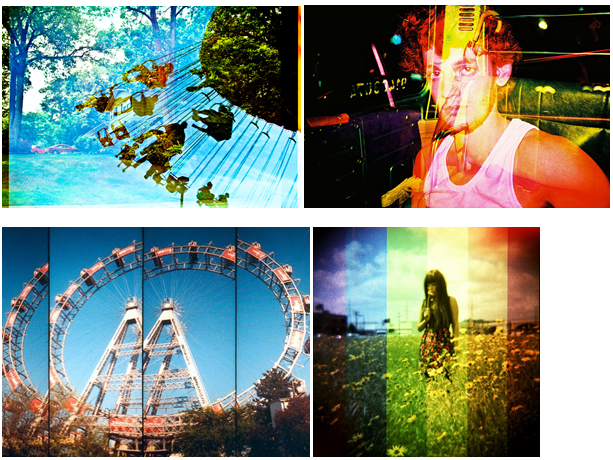 There are guidelines when it comes to capturing and developing film-based photographs, lomography steers away from that as it tries new techniques (alternative processes, printing, digital experimentation, the combination of digital and traditional) to come up with unique photographs. If mainstream/traditional photography is similar to still-life, landscape, and portrait paintings, then lomography is similar to abstract. Although lomography still shows a much clearer picture compared to abstract paintings, lomography is abstract in a way that it tries to be different. There are various cameras and attachments/accessories available for those who want to venture into this kind of hobby.